The festival blog features content submitted from you. It is your chance to show your opinions, thoughts and feelings on ageing, older people and the communities we live in. If you would like to submit a piece of writing, a song, a film or anything else, we would love to hear from you! mourning the death of her late lover. her eyes reminiscing their adventures. 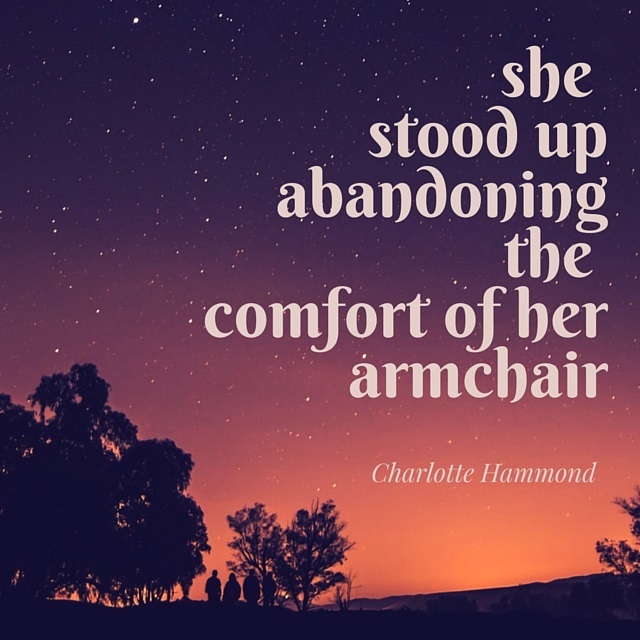 abandoning the comfort of her armchair. grabbing her red raincoat on the way. as she stepped out of the front door. Our Festival got truly under way with a Big Launch at the Redcliff Hotel in Paighton, attended by well over 100 representatives of the voluntary and charity sector engaged in Ageing Well. Speakers from Crossroads Care, The British Red Cross and Mencap explained their particular projects and how they intended to address the many challenges of improving older people’s lives. Opening the proceedings, Torbay CDT’s Simon Sherbersky described the project as ‘a test and learn programme,’ testing, he explained, new approaches to reaching isolated people in our community and reconnecting them back in, while Justin reminded us that the Torbay Older Citizens’ Forum were a driving force behind it as he emphasised the importance of working with partners. Jess Slade from Crossroads Care, one of those partners, explained Circles of Support, already under way and creating a network of supporters for carers, with people volunteering to be their ‘allies’, while Mencap, we were told, will be celebrating ‘mutual carers’. The Red Cross Navigators project, meanwhile, sees the British Red Cross working together with Age UK Torbay to help people over 50 in Torquay and Paignton navigate their way through challenging life changes towards an improved sense of well-being. With some fifty percent of Torbay’s population over 50, it’s been estimated that 6,000 of these residents are isolated, the causes ranging from retirement and bereavement to poor health and lack of mobility. Bearing those troubling statistics in mind, it’s fantastic to see the commitment and determination of so many people, so many groups and organizations, to find ways to support and reconnect those in our community who have been left to feel that somehow they no longer really matter. The years fly by with ever-hastening speed. There accumulates more and more to reflect upon and new challenges to face. As a 53 year old man, I’ve seen a lot of changes in society but I’m still surprised at the rate of change going on around us. One of the biggest challenges of growing older is learning to keep up with those changes and not getting left behind. It is now accepted that so-called “life-long learning” is essential for every citizen to manage many aspects of personal affairs. We are all being either nudged or coerced into certain behaviours by government and commerce alike. Age is no longer an excuse for not being able to handle information technology. Before long, every application form required for every essential service will have to be filled out online. b) How easy it is to find yourself feeling lonely and isolated. After so many years of trying to nurture and support a family, there can be no guarantee that our children will be there for us when we are old and feeble. It is really down to chance. So, it is down to us to make healthy choices in life. We must plan ahead and ensure that we are living in the right circumstances. This may mean opting for living in smaller homes; having fewer possessions; and, maybe even passing authority to manage our affairs on to those we trust. Doing as much before we get too old to face the upheaval is the art of pragmatism put into practice. Over the years, friends have come and gone, through displacement, misadventure and disease. Even when you have found new friends, the loss of loved ones will always haunt the memory. 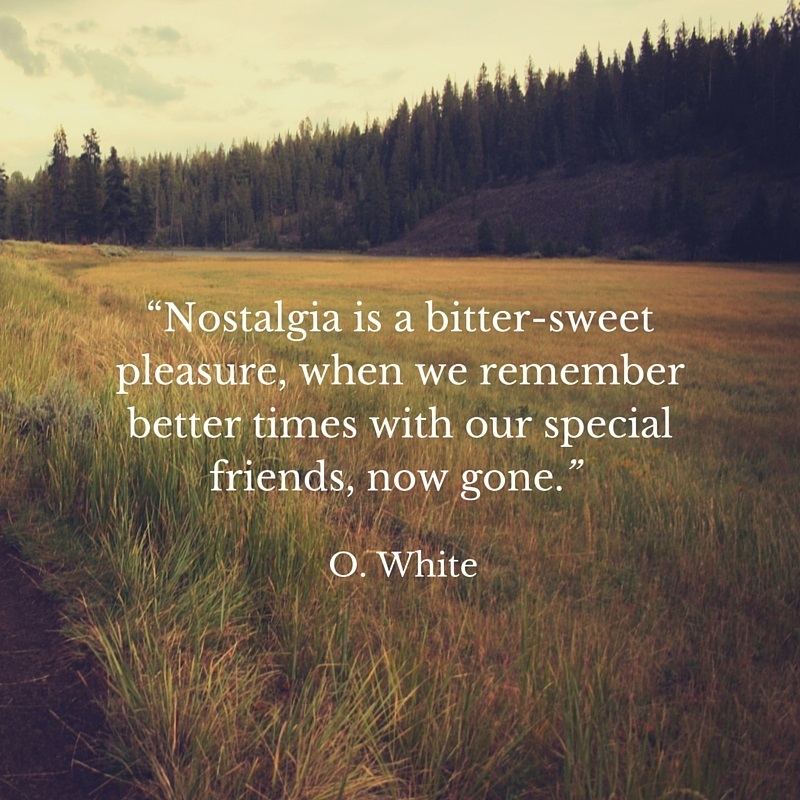 Nostalgia is a bitter-sweet pleasure, when we remember better times with our special friends, now gone. Although, we may not be as attractive to others as we get on in years, we can still make new friends and have enjoyable experiences together. Women find it easier to do this than men do. A worrying trend has been the reported increase in suicide amongst older men. Many more neglect to look after themselves and end up shortening their lives through drink and any number of other addictions. Keeping physically fit through regular exercise and sensible nutrition can ward off many health problems and make life seem worth spinning out for as long as we can. 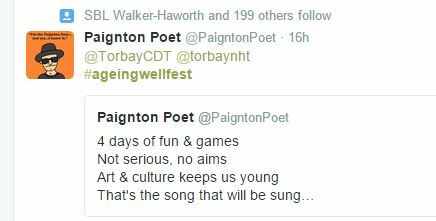 As well as sports, dancing and singing are known to be hugely beneficial to both emotional and physical wellbeing. Sharing leisure pursuits with others helps us to keep our spirits buoyant, so that we look forward to each new day. Without doubt, this is the best time ever to be an older person. 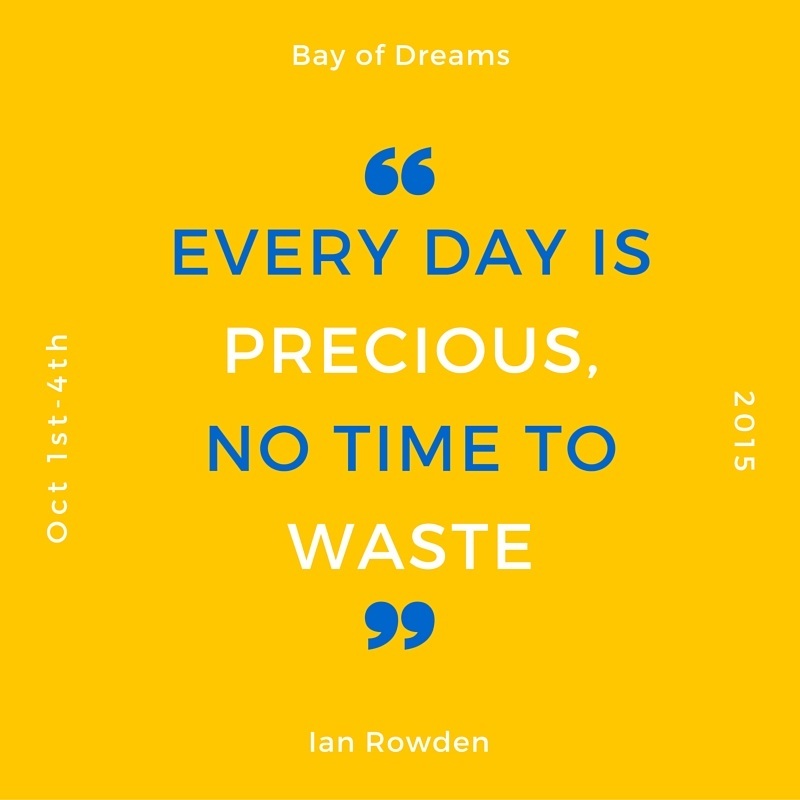 It’s up to us to make the most of all that is on offer and make life worth living.